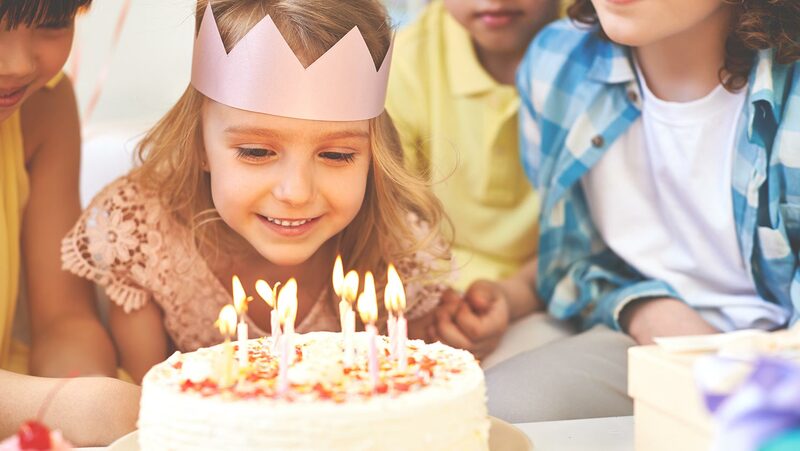 Come aboard BB Riverboats and celebrate your child’s next birthday with up to 20 of their closest friends. With a dedicated staff to set-up and assist with your party, you can enjoy your little one’s big day while we take care of all the logistics. And don’t forget about the trip to meet the Captain! When it comes to a kid’s birthday party, the last thing parents want to worry about is handling a bunch of details. Let us take care of all the small stuff so you can focus on making this a day your child will always remember! Our party package includes a variety of different services to make the entire party process as easy as possible. We provide party hats, lunch for all kids, plates and utensils, and our party staff will set up and assist with all party needs! A Birthday is Better with a Theme! Where’s the best place to hold a birthday party? To infinity and beyond! Make like Buzz Lightyear and go above and beyond for your kid’s big day! On top of our regular birthday package, we also offer event-planning services and handle the ENTIRE party process. BB Riverboats will take care of all entertainment – be it music, magicians, you name it! We will also cater to any flower or decorations your child wants. Looking for a Moana-themed event? See just how far we’ll go to make it happen! Not a birthday party, but looking to plan another event for your kids? End of summer parties and end of school parties are also incredibly popular on BB Riverboats. 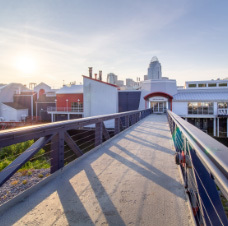 You won’t find an event space as unique as our vessels at the same affordable price anywhere. Take one of our lunch cruises or sightseeing cruises and turn it into your own private party with your kid and 20 of his/her closest friends – no matter the occasion. Kids Birthday party packages are perfect for children ages 2-10 and are available on the Captain’s Lunch Cruise or the Historic Cincinnati Sightseeing Cruise. Want to host a gathering but don’t want a private party? BB Riverboats offers group discounts on most all of our public cruises. Choose from a brunch, lunch, dinner or sightseeing cruise and receive a discount for groups 15 or more. Add an enhancement package to make your cruise unique to your party. Discover the mighty Ohio with BB Riverboats. Our fleet offers you smooth sailing and romantic riverboat-era charm. The flagship of BB Riverboats. Cruise in ultimate comfort and luxury surrounded by a lavish Victorian decor appointed with sumptuous details. A royal ship indeed. Tastefully decorated and impeccably preserved, the River Queen exudes romantic riverboat-era charm.